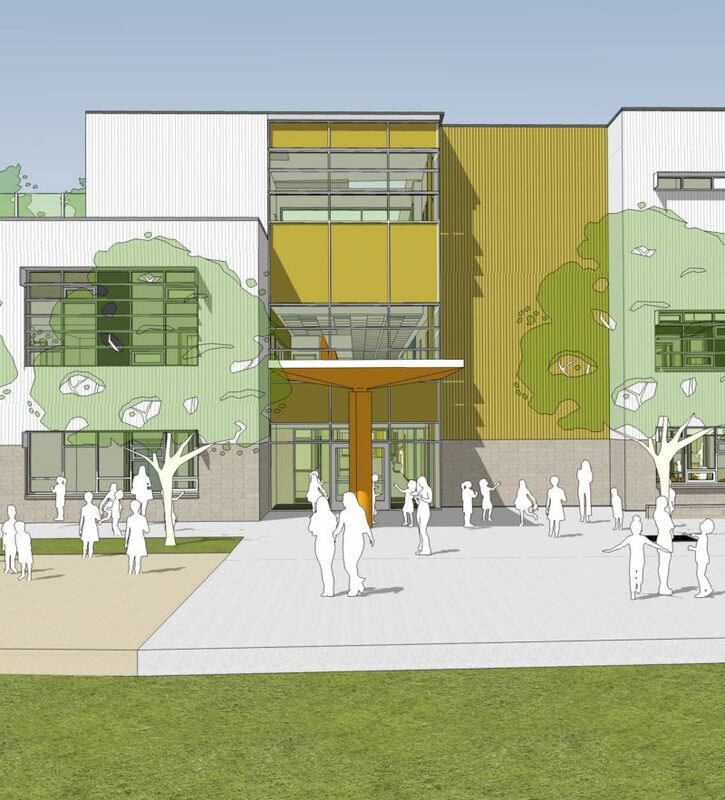 Scheduled for completion in 2019, the new 3,700 square metre Sir Sandford Fleming Elementary School is located in South Vancouver. 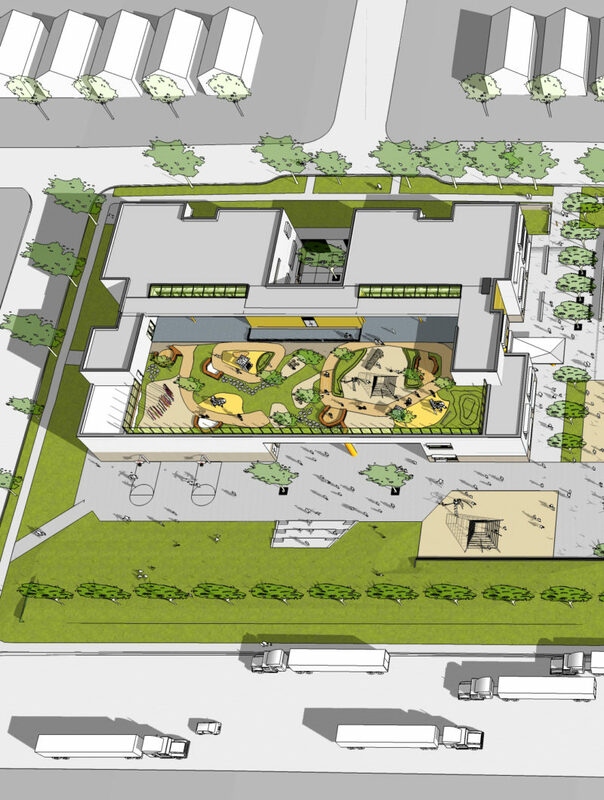 The LEED Gold target project will feature state-of-the-art 21st century learning environments on the first and second floors and a 69-space City of Vancouver child care centre with an expansive outdoor play area on the third floor. The project is a partnership between the Ministry of Education, the Ministry of Children and Family Development, the Vancouver School Board, and the City of Vancouver.